Prepare to be scared! 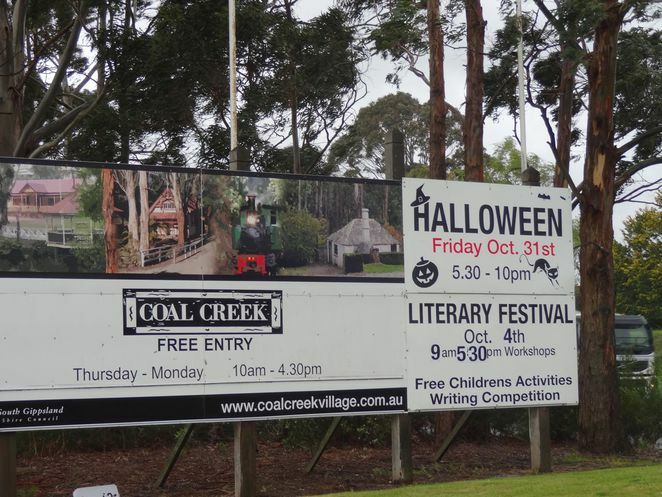 Ghosts and goblins, vampires and witches will be roaming the streets at Coal Creek Historical Village for their annual Spooky Halloween Festival on Friday 31st October 2014. Gates open at 5.30pm and for a gold token entry fee ($1.00 per person), children can dance the night away at the Monster Bash Disco, see the Kaboom Fire Show, participate in traditional Apple Bobbing and get hands on with some seriously scary reptiles with the Snake Busters and friends. Dress in your spooky best – prizes will be awarded for best costume - and that includes older kids and adults too! (Prizes for under 8's, under 16's and Open Age). Kids under 12 can participate in 'safe' Trick-or-Treating around the Coal Creek Village for only $5.00 per child. The whole family can ride the Ghost Train together or see the Bump in the Night Puppet show (suitable for all ages) for only $5.00 per ticket. Ghost hunters can test their nerve at the Spooky Vampire Show (age 12 plus) for $8.00 per ticket. And Splatmaster Paintball is a special treat for ages 9 plus at $25.00 per ticket. Prepare to be scared! For grown-ups looking to conjure up some other-wordly spirits, Tarot Card, Oracle Readings and Energy Drawings will be offered at $30 per 30-minute session between 6.30pm to 9.30pm. Bookings essential. Hear messages from the other side with Jeremy West, Psychic Medium. Readings offered in 60-minute sessions for $25.00, between 6.30pm to 9.30pm. Bookings essential. Or bring your own marshmallows to toast at the bon fire. Visitors are advised to book well in advance and arrive early to avoid disappointment. Places are limited for some paid events and sell out very quickly. NOTE: This is an ALCOHOL FREE event. The Historical Society at Coal Creek has faithfully restored and preserved over fifty original buildings. Experience what life would have been like for the people living in the coalmining town between 1870 to 1920 for yourself. Adding to the old-worldly charm, the village is lovingly attended by a small army of dedicated volunteers, many of whom wear period costume, adding to the overall experience. General entry (except for event days) is FREE!!! Making Coal Creek a 'must do' for anyone visiting the South Gippsland area. There is limited FREE on-sight parking and FREE neighbouring street parking. Gates open at 5.30pm and the even runs to 10.30pm. 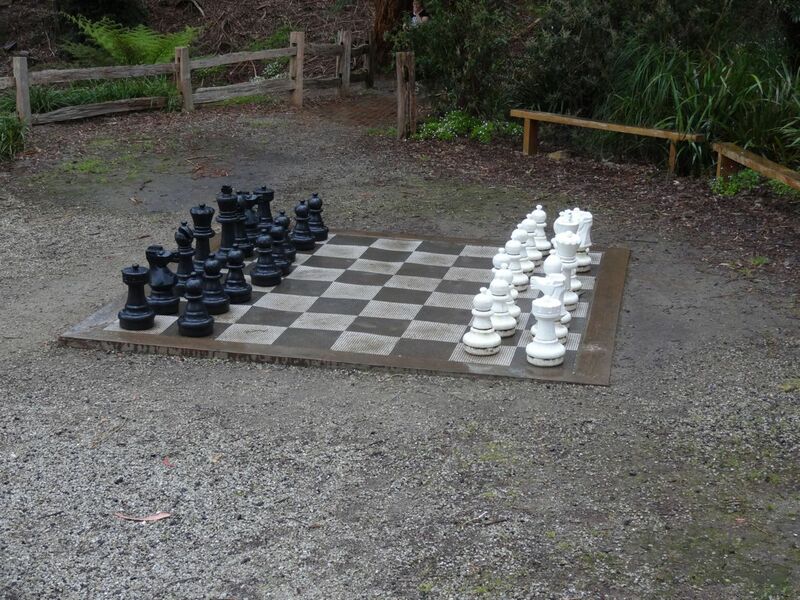 Visitors are advised to arrive early. General entry is a 'gold' token - $1.00 per person, taken at the door. NOTE: Visitors are advised to pre-book for Trick-or-Treating, Splatmaster and Shows as these events have limited capacities. Family Ghost Train Ride (All ages) - $5.00 per ticket. Spooky Vampire Show (Kids aged 12 plus) - $8.00 per ticket. 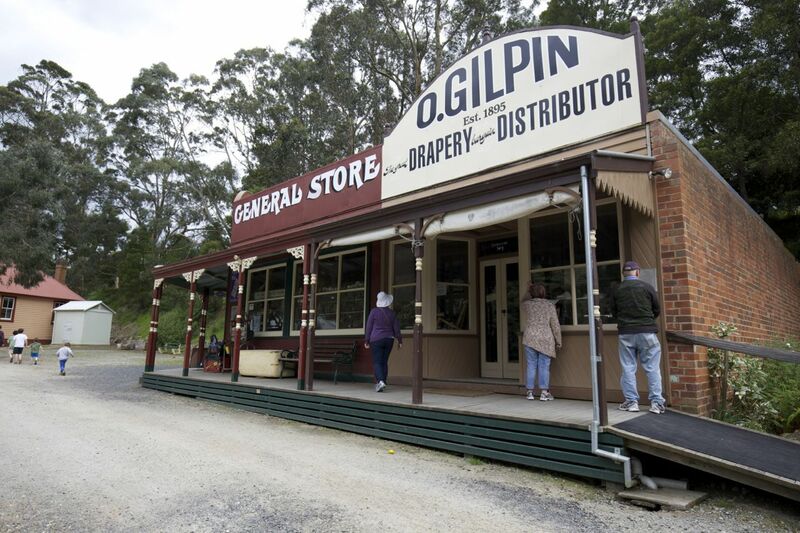 Coal Creek is suitable for prams, strollers, walkers and wheelchairs. Firm gravel pathways make the area easy walking. NOTE: There is an incline back up to the exit. Toilets are located throughout the park, including baby change facilities and mothers' feeding room. BBQ facilities, including electric hot plates and picnic tables in car park. The onsite café provides a selection of hot and cold meals. During the Halloween Festival additional food stalls will be available around the park. 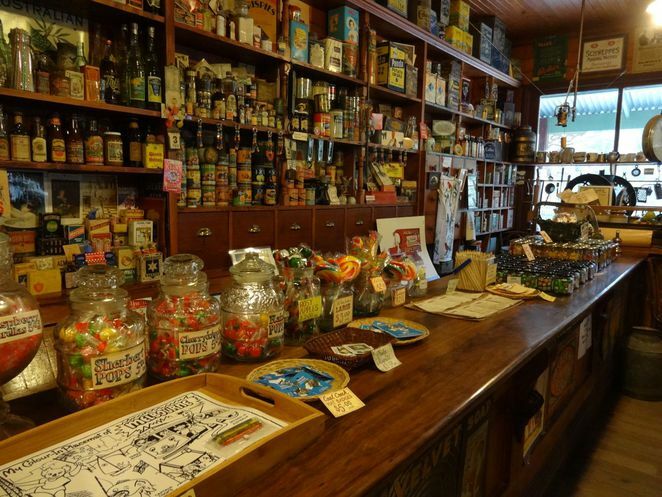 The old-fashioned general store sells a small selection of boiled sweets and lolly pops. A hot drink dispenser is available in the entry kiosk/shop/information centre at $3.00 per cup. Cold drinks fridge is located in the entry kiosk/shop/information centre. There is a covered BBQ area in car park with electric hot plates, a small number of uncovered picnic tables and playground for the kids. There are NO cooking facilities inside the park. Outside the café is a grassy area where you can throw down a blanket. NOTE: The Halloween Festival is an ALCOHOL FREE event. 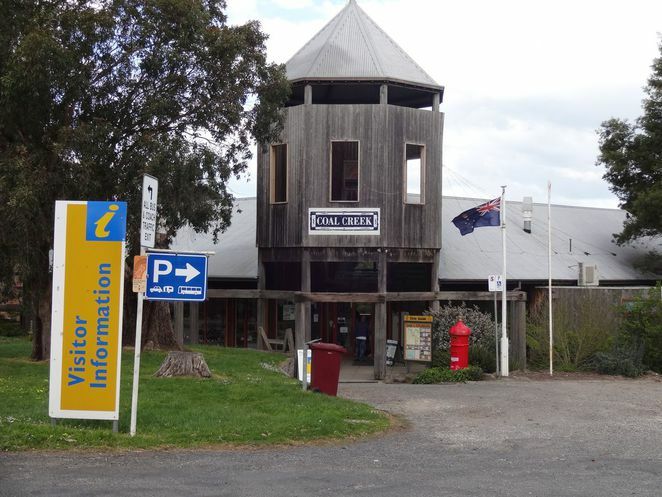 The entrance to Coal Creek has an interesting selection of souvenirs, tourist items, honey and sauces, and knitted clothing. Comfortable shoes! If the day preceding is wet - a plastic bag and change of shoes recommended for kids. Gravel paths. Dress up in your spooky best for the Halloween Festival's Best Dressed competition. Categories are Under 8's, Under 16's and Open Age. 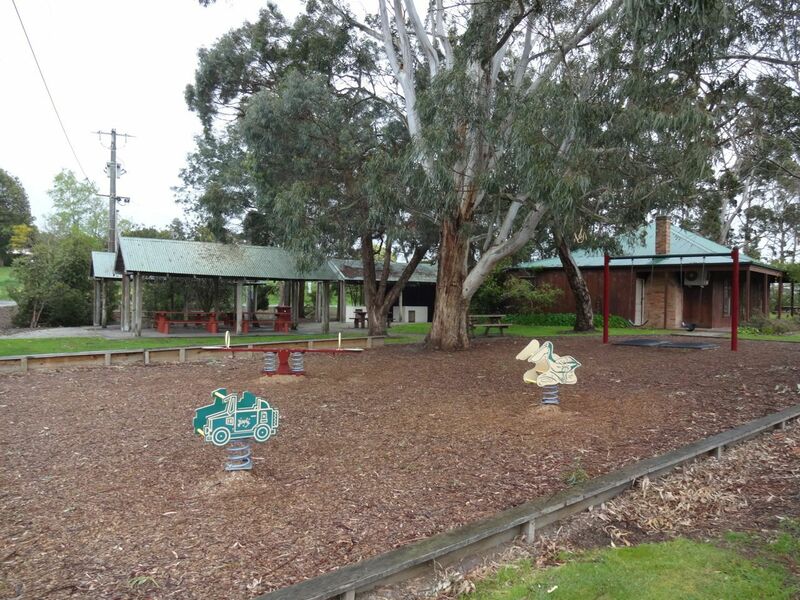 Coal Creek is open every day during school holidays. 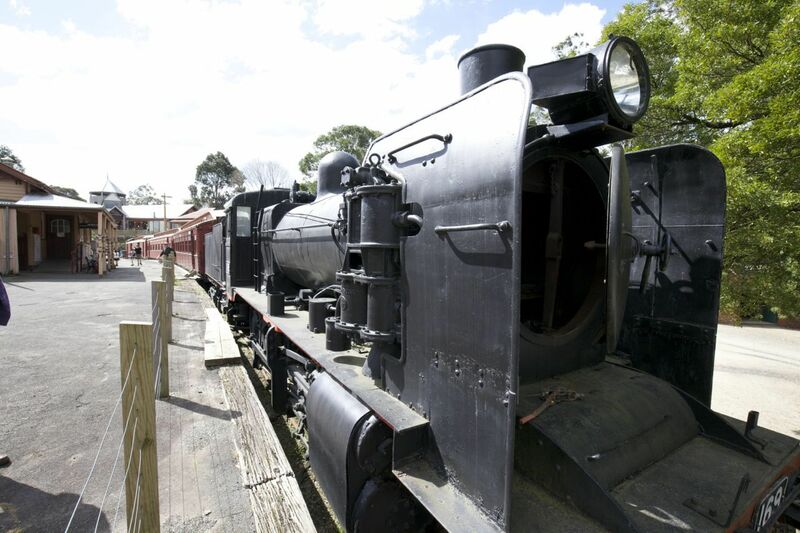 During school terms, Coal Creek is open Thursday to Monday, 10am to 4.30pm and entry is FREE!!!! Ghost Tours, every second Saturday of the month. Bookings essential. Magic lantern movie shows on the last Sunday of every month. 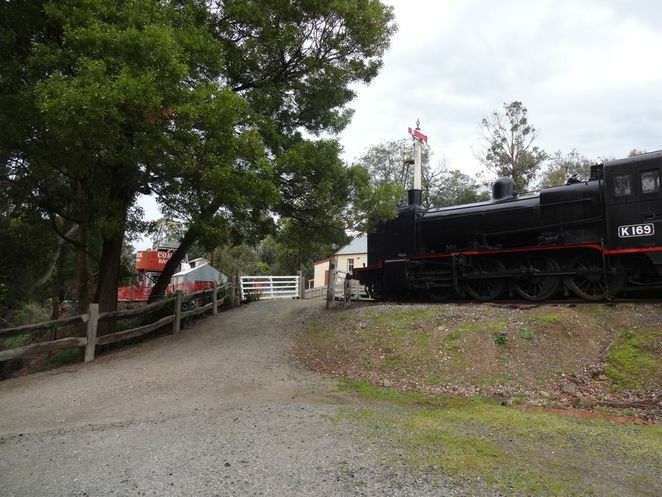 The next special steam train ride: 19th October. $10 per person. Under 3 free. Diesel train rides: Usual opening hours. $6.50 per ticket. Under 3 free. All buildings at Coal Creek are available for event venue hire. The village is a safe, enclosed, photogenic location for any function, including weddings and kid's birthday parties. Coal Creek is a location no one will forget. (Onsite catering options available). School groups encouraged to visit and receive educational credit. Corporate function room available for businesses and groups. Community groups welcome. The Coal Creek Village is currently home to 22 local social and community groups.